It’s a shame how much energy we spend annoyed at each other, but if I’m being honest with myself, I’m not sure any other way between us would work. Take away his surly mood, quick-to-judge attitude, and misconceptions in almost all the ways he sees me, Declan is a nice guy. He’s almost the perfect guy. Attractive, sweet, funny, protective, hygienic. Since one of my exes thought showering more than once a week was excessive, that’s important. Not only all this, but he has a good job, solid friends, and an easygoing personality. He’s quite the catch. But, for whatever reason, we have always clashed and that has always helped me to keep a distance from him. If he started to act welcoming and sweet to me now, I might be in serious trouble. And since we work together and have a messy history, I don’t need that complication. 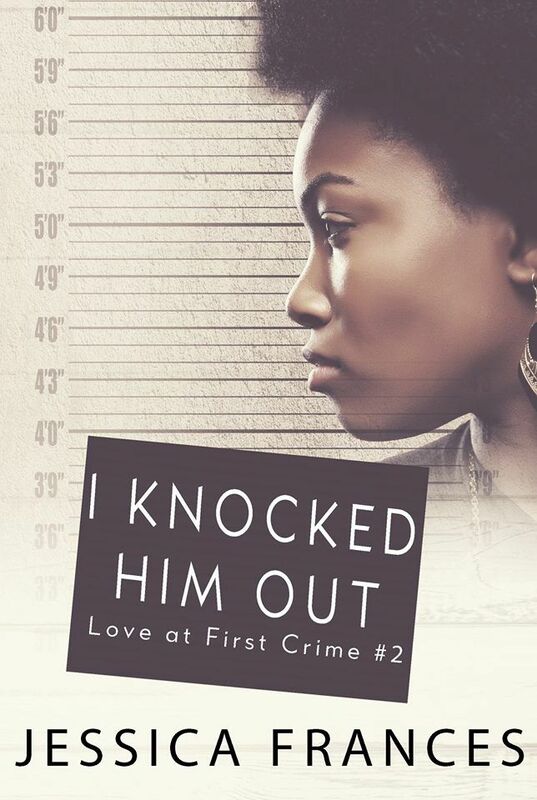 As it turns out, knocking him out might have knocked loose a few feelings for us both. If only I could have changed the track that we now appear to be stuck on, things might not have needed to get more muddied between us. Apparently, though, we were doomed from the moment we got here, or maybe from the moment I knocked him out and gave him ideas. Now I can’t help wondering what he will be dreaming about tonight as he sleeps against me. Will it be the same as last night? And will tomorrow bring a change between us? Little did I know, we have already passed the point of no return. I enjoyed the excerpt the book sounds great adding it to my wish list.